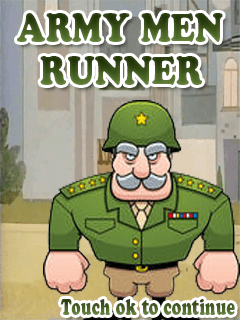 Army Men Runner is a most popular game now a days.This game is based on a army men which starts running after pressing the key or touching on the screen of your mobile phones.Your task is to prevent army men from colliding with hurdles and to get more scores.Its very easy to play.So any body can download and start playing this super fantastic game. 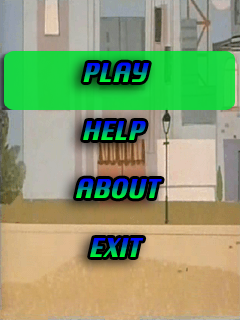 So get ready to download this superb game on your latest mobile phones. 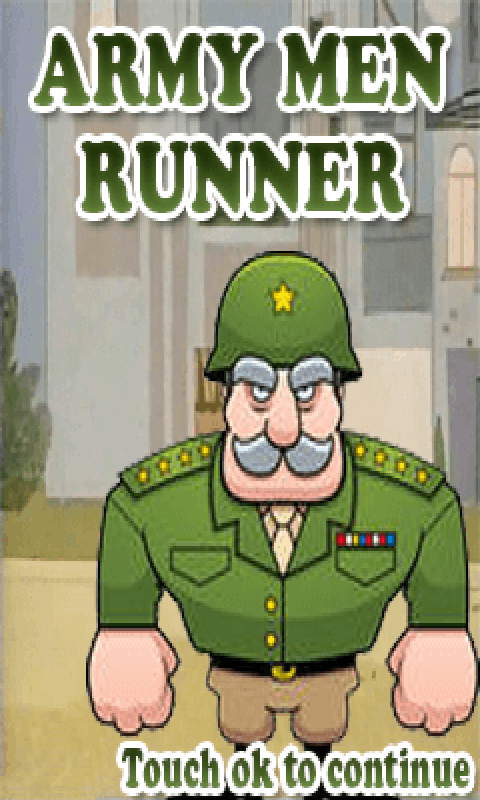 Few unique features of Army Men Runner - Realistic view More you play more you score. Addiction gets increased once you start playing this game. Absolutely free to download.